Don’t let spring run-off or stained water keep you from fishing! 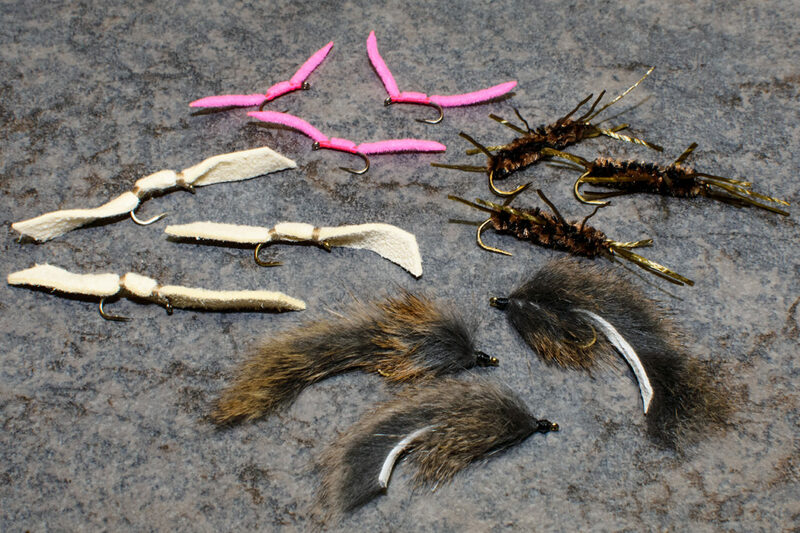 These are proven patterns that catch fish during the height of spring run-off when the flow is high & dirty. 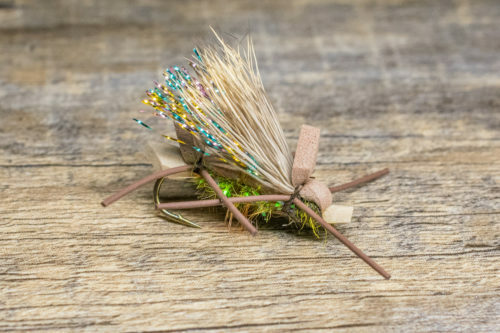 These are also good patterns to have in the event of a heavy afternoon rainshower or a sudden change in discharge rates when fishing on your favorite tailwater.